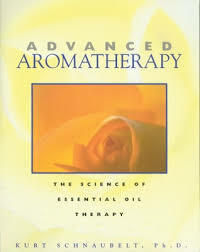 Turning the art of aromatherapy into good medicine for the next century, this book, written by a chemist and aromatherapy practitioner, draws on the most recent research to demonstrate how essential oils work on the cells and microbes of the body. 75 illustrations. 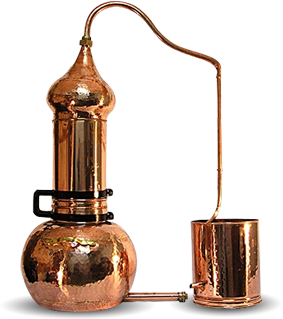 The first book on aromatherapy, ably translated from the French original by Louise Davids and Robert Tisserand who provides helpful notes making the interpretation of the material clearer for the reader. 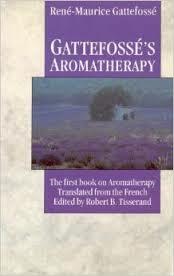 Gattefosse coined the word "aromatherapy" and relies on his understanding of chemistry to explain his points.